Home METAL NEWS	SPIRITS OF FIRE: “Light Speed Marching” – RADIO SINGLE AND VIDEO – Frontiers Music s.r.l. 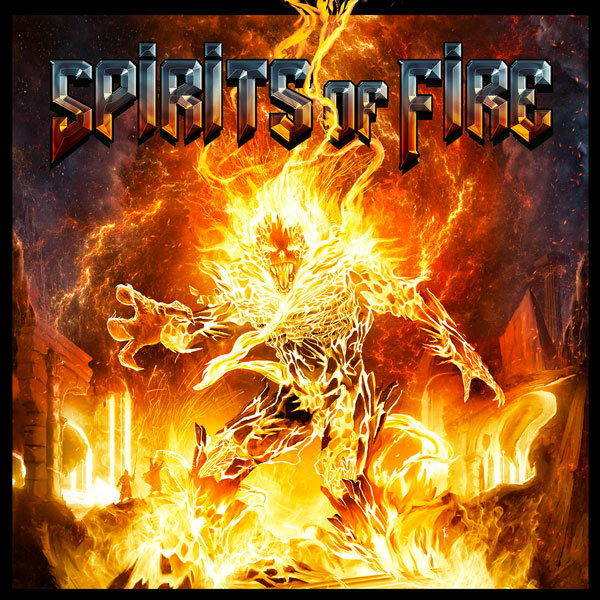 SPIRITS OF FIRE: “Light Speed Marching” – RADIO SINGLE AND VIDEO – Frontiers Music s.r.l. and released the first single & video, “Light Speed Marching” from the album. “I always just sing to the song, whatever I feel it should be. It’s like a character thing! I like layers! This music is really perfect for me and in my natural wheel house. I like to sing all over the place and change it up and this all happens on this album.This is just the start of an amazing band, I mean sky is the limit and I actually can’t wait to record the next album, because this one is so great and perfect,” says vocalist Tim “Ripper” Owens. 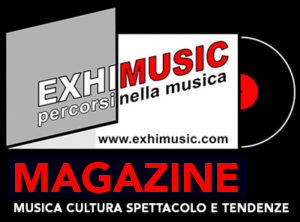 Oggi è Venerdi 26 Aprile 2019 – Sono le ore 10:17.